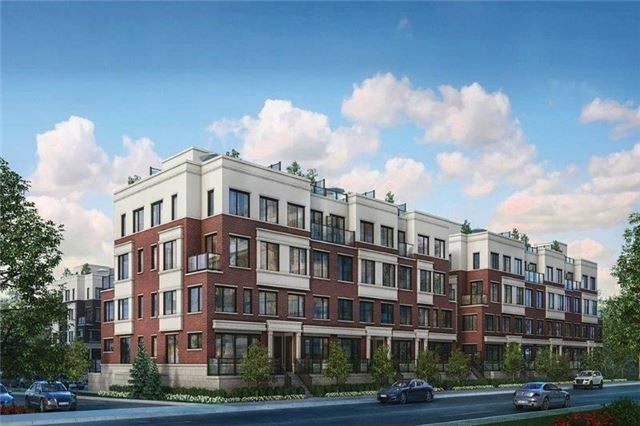 Gorgeous Modern Townhome In The Heart Of Newmarket! Open Concept Layout With 9 Smooth Ceilings & Walk-Out To Patio, Custom Designed Kitchen Open To Dining/Living Area, 3 Spacious Bedrooms Including Master With Ensuite Bathroom, Located In The Downtown Urban Centre Of Aurora, Close To Shops, Restaurants, Golf Courses, Parks, Excellent Schools & More! Ss Fridge, Ss Stove, Washer, Dryer, Ss Bidw, Elfs. Assignment Of Agreement Of Purchase And Sale For Property That Is Being Built. Seller Willing To Contribute To Buyers Closing Costs. Contact Matt Miller For Details 416-587-7791.